Adorable space puzzles will soon be landing on Nintendo Switch! Higgs Games’ have unveiled that Bring Them Home will be launching on the eShop on 20 December 2018. The game features 50 levels, and also comes with online leader-boards. 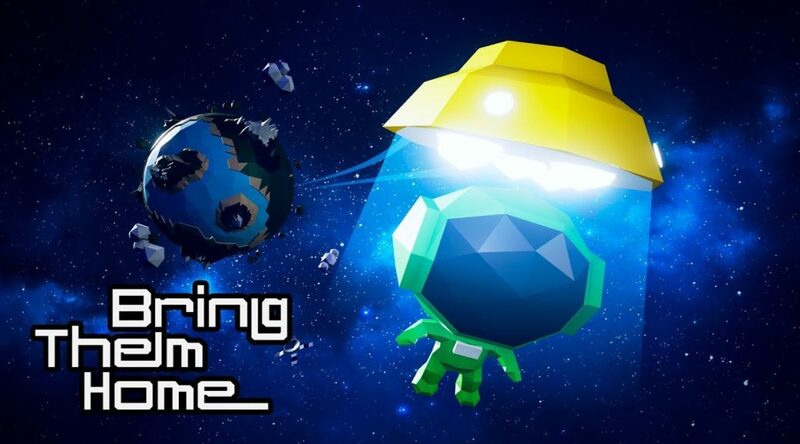 Bring Them Home for Nintendo Switch™ is an exciting puzzle game in which you must rescue little astronauts. To solve the puzzles, you need to think clever and imaginative. Explore five different worlds in the open space, solve puzzles and overcome numerous obstacles. 50 levels full of puzzles and traps. More than an hour of atmospheric space music. Online/Offline — Play whenever and wherever you like. No internet connection is needed to play. However, you need an internet connection to put your best score on the global ranking and see other players’ scores.